We have won 87% of all Drink Driving Trials . Overall Trials success rate 85%. The prospect of losing my licence and summoned to the magistrates court was a devastating experience for myself and my family. Finding DFR Solicitors was the turning point in the process. Putting your trust in someone you have never met before can be daunting, however within our first meeting professionalism, knowledge and confidence shone through. Abdul guided and reassured throughout. I was a heating engineer, and required my licence for work, everything I had worked for was hinging on my ability to drive. I instructed DFR and Mr Ali courteous and professional manner, and his excellence in court ensured that I kept my licence. 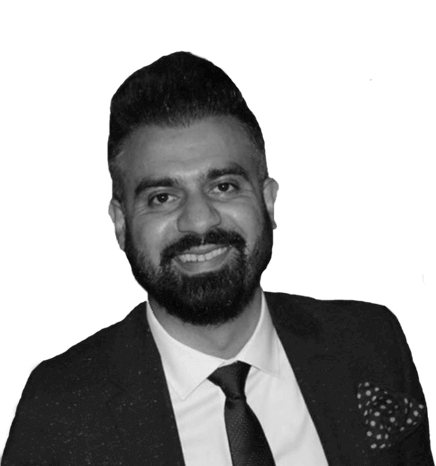 I would recommend Mr Ali in the first instance for any motoring cases. I would just like to take this opportunity to thank you for helping me today with my difficult case, I simply can't thank you enough for your efforts, great skill and knowledge in helping us reach a fantastic result, we are truly blessed. I shall take great care and effort in my feed back and you truly deserve as much business as you can manage, again and truly many thanks and congratulations all round. At DFR Solicitors we offer a range of legal services for both businesses and individuals. Whether you need representation for individual legal action, or an ongoing consultancy service, our experienced and friendly team will take the headache out of your legal issues. We understand how important it is to be represented properly and ensure your needs are at the heart of everything we do. That's why we work hard to fight on your behalf, ensure you're getting the most successful result possible with the least possible stress. We have dealt with individuals in your position. Click below to see how we've helped our clients.